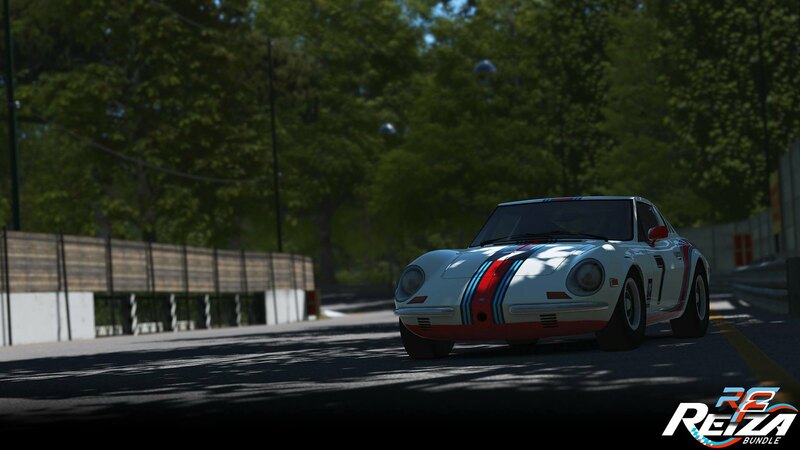 Studio 397 and Reiza Studios have shared a new set of in-game screenshots showcasing the upcoming Reiza Bundle DLC for rFactor 2. 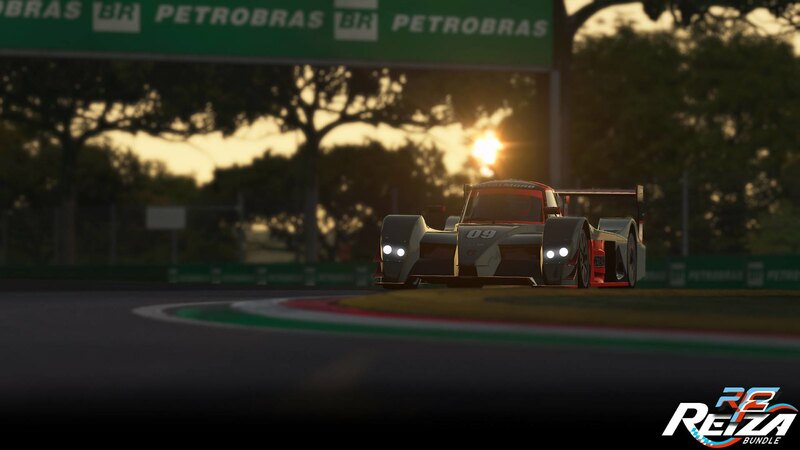 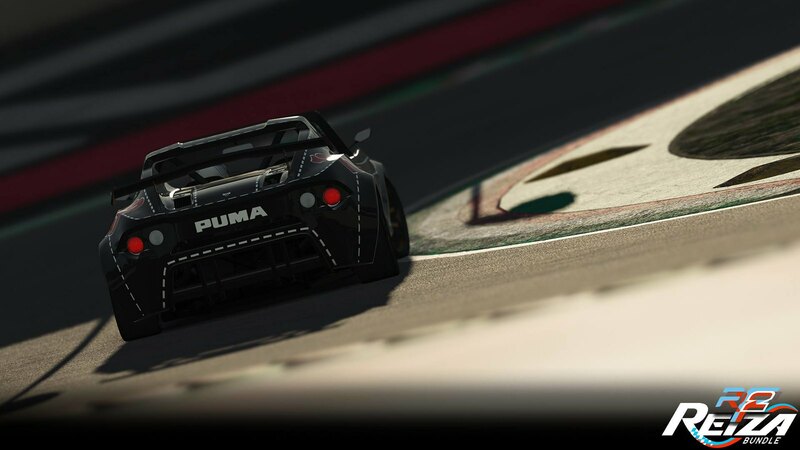 Only last week, Reiza Studios confirmed that they expanded the content of the Reiza Bundle DLC for rFactor 2 with the classic Puma GTE and the modern P052 prototype as recently released in Automobilista. 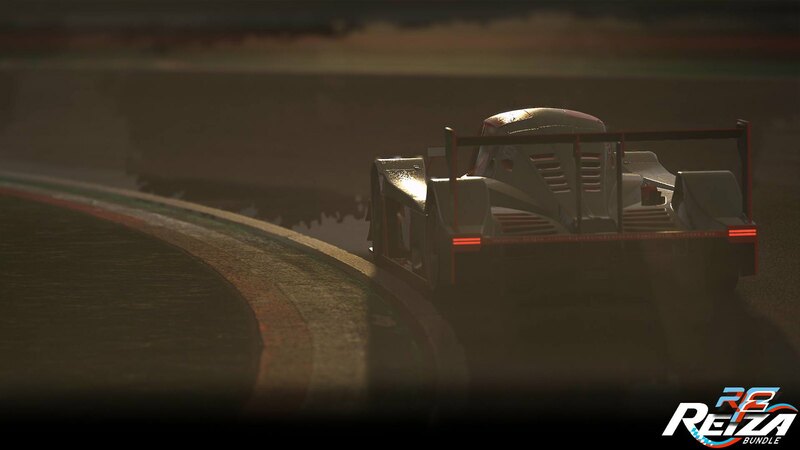 Furthermore, they hinted that the included preview screenshots revealed a glimpse of a new track which would also be included in the DLC. 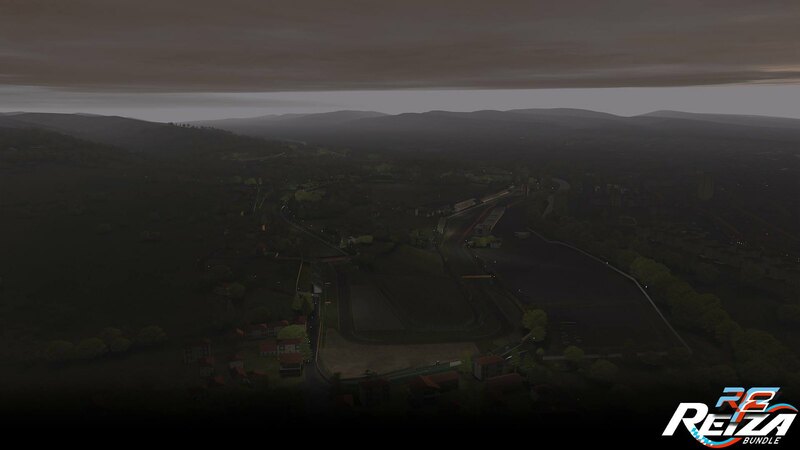 We made a guess, and apparently, it would seem to be the correct one. 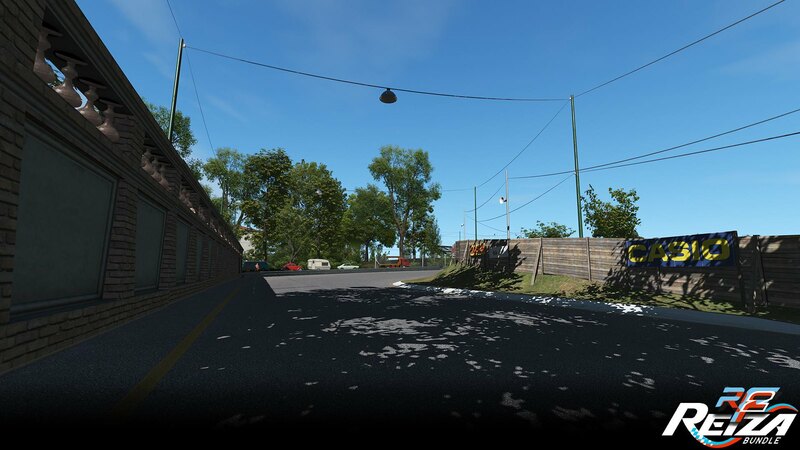 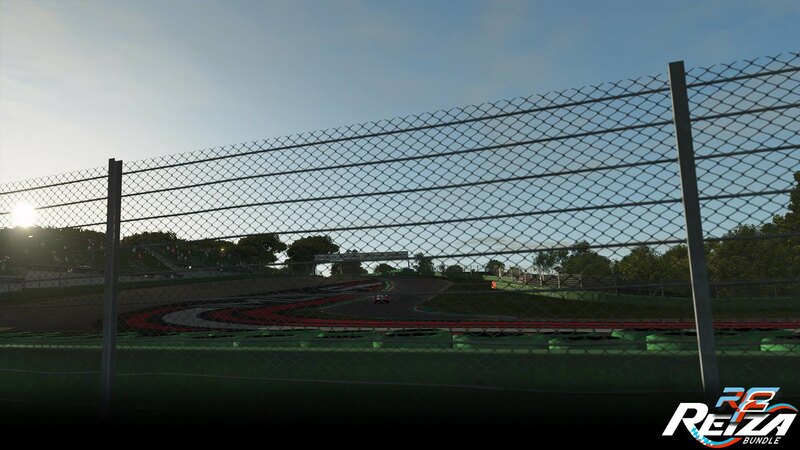 Today Reiza Studios and Studio 397 confirmed that the Autodromo Enzo e Dino Ferrari, better known as the Italian Imola circuit, will be part of the Reiza rFactor2 Bundle. 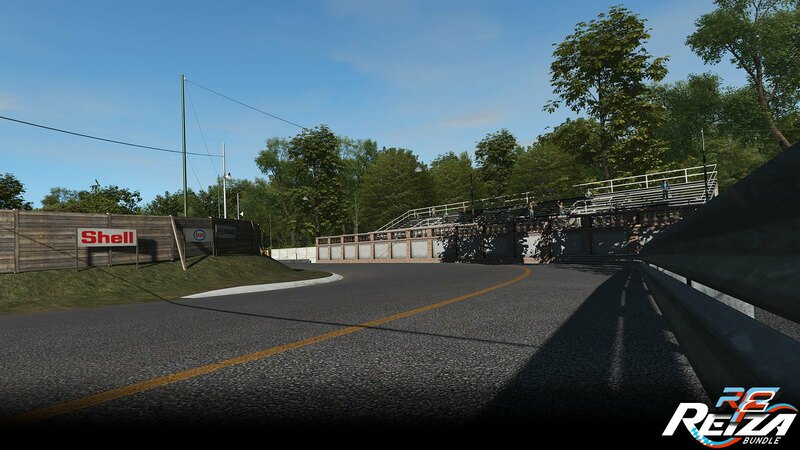 The track as shown in the latest preview screenshots will be available in two versions: the classic 1972 layout, along with the modern track in its current configuration. 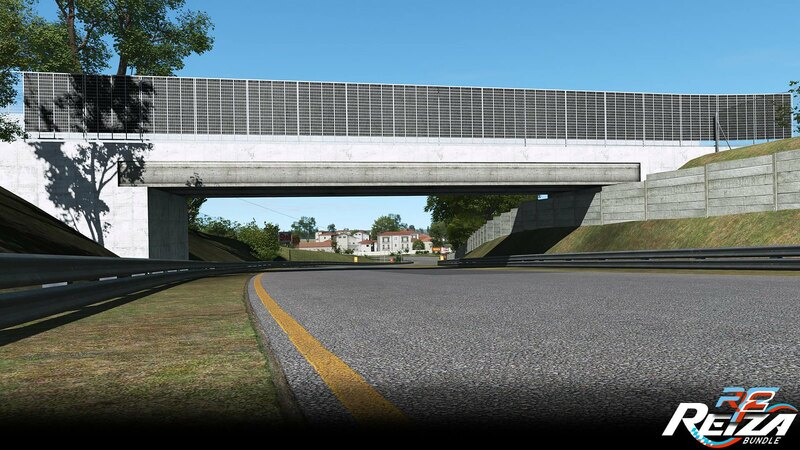 The Reiza Bundle for rFactor 2 is scheduled to be released in March. 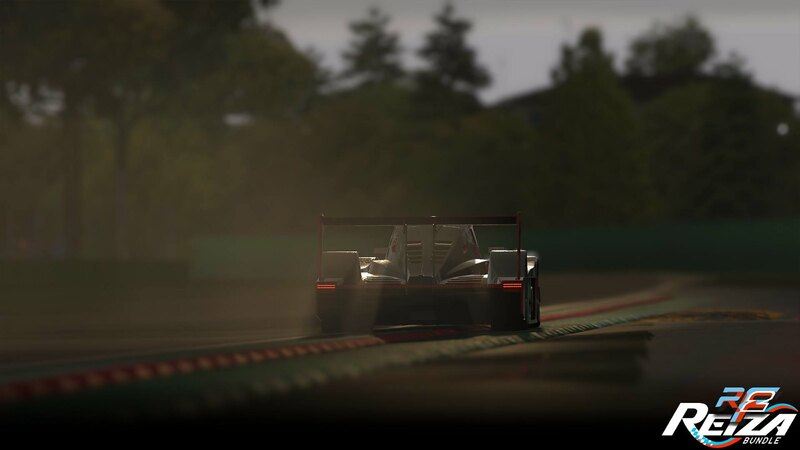 Pricing is not yet confirmed, but earlier, Reiza Studios estimated the price to be close to standards of other rFactor 2 DLCs. 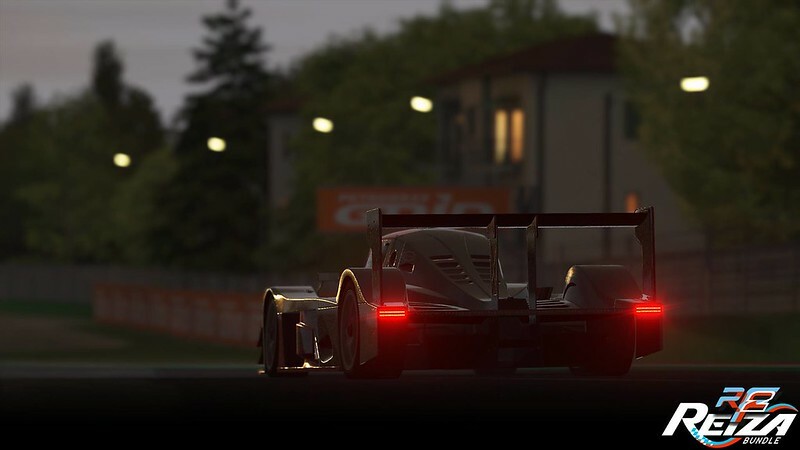 rFactor 2 is available via the dedicated steam channel for €29.99. 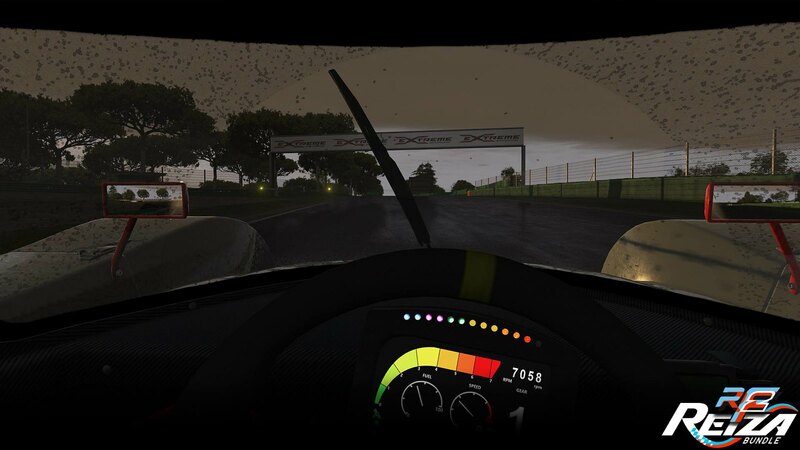 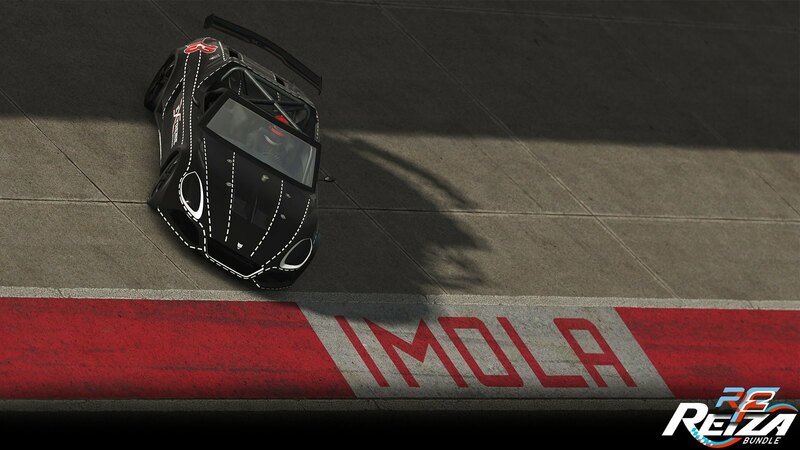 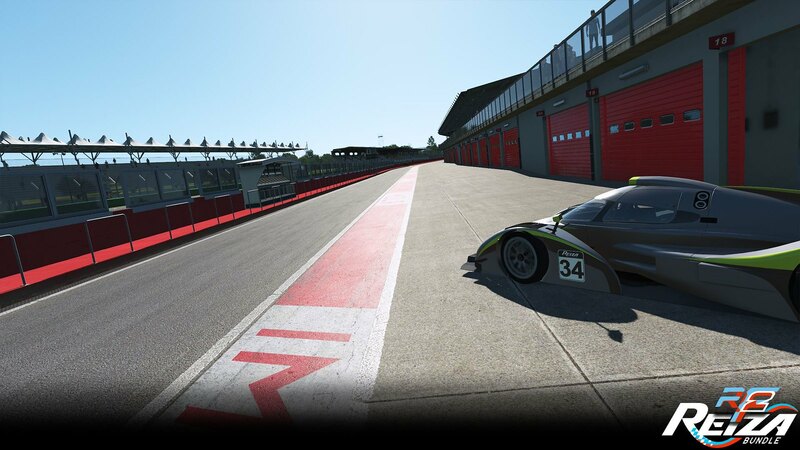 Those who would like to try before they buy can download the free rFactor 2 Demo.